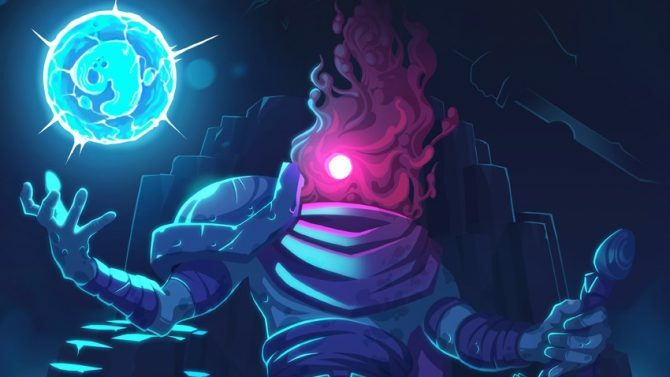 The acclaimed Metroidvania-style platformer Dead Cells is heading out of Early Access next month, and will also make its debut on consoles. 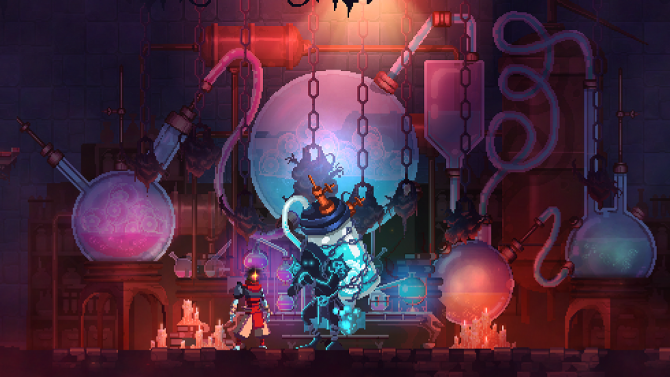 While the Metroidvania genre is certainly alive and well with dozens of titles adapting the challenging mechanics of puzzles and platforming, the Early Access title Dead Cells has drawn acclaim in the past few years for its unique spin on the genre with roguelike elements, with the title set to officially release next month. 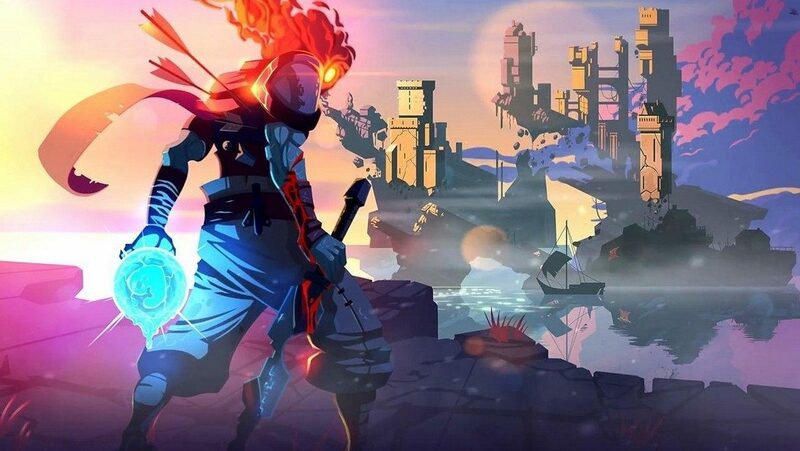 Developer Twin Motion has announced that Dead Cells will officially make its arrival on PS4, Xbox One, and Nintendo Switch on August 7th, 2018 to coincide with the game leaving Early Access on PC, Mac, and Linux. The game itself will retail for $24.99, and pre-orders for the title are now live for PS4 and Xbox One with a 20% discount incentive for purchasing the title now ahead of its launch. Pre-orders for the Nintendo Switch version, however, will be available starting on July 18th, 2018. 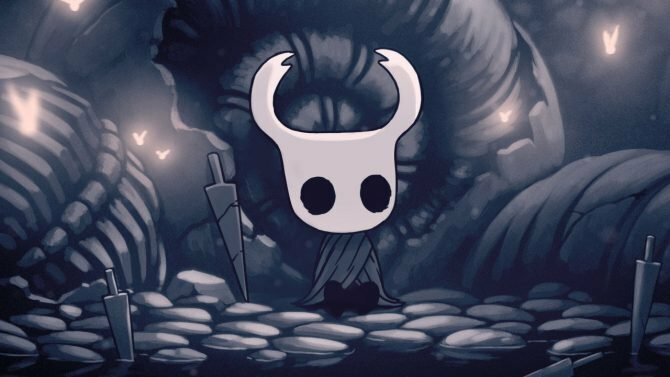 While the game will be arriving digitally across all platforms, a physical release for the title has also been announced previously for PS4 and Nintendo Switch with Merge Games, though no details have arrived just yet if the physical release will land at the same time as its digital release, or at a later date.